Hate your inflight Internet service? 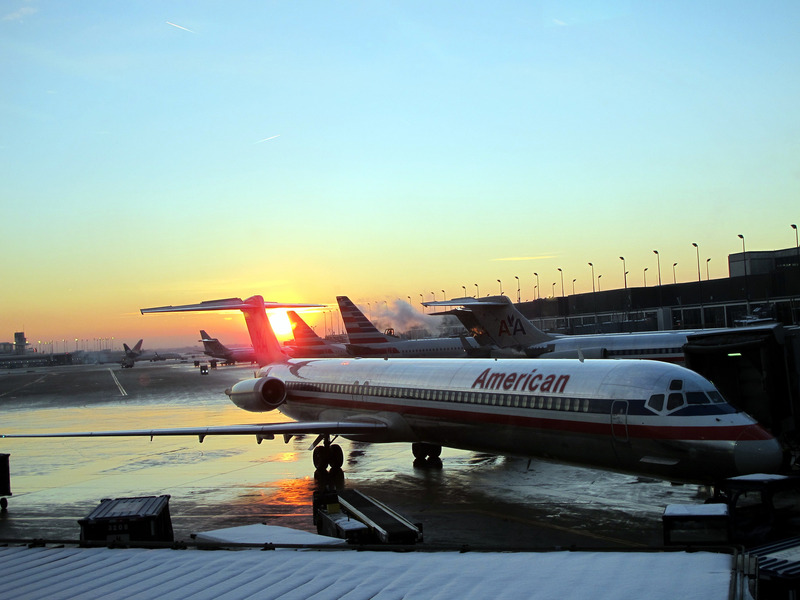 Apparently so does American Airlines, which has sued wireless broadband provider GoGo in the hope of being able to switch to a faster service for hundreds of its planes. GoGo revealed news of the legal action in a filing with yesterday with the Securities and Exchange Commission, noting that the company had been sued on Friday, Feb. 12 by American regarding a provision in its contract with the airline. The airline is obligated to notify GoGo and give the company a chance to submit a competing proposal. If that proposal doesn’t meet American’s standards, the airline has the option to terminate the contract, which would affect around 200 aircraft, mostly Boeing 737s. American told GoGo in early February that a competing service offered by ViaSat, and GoGo says it intends to come back with proposal to upgrade this fleet with faster service, but not before American filed a lawsuit last week in a Tarrant County, TX, court. In addition to the faster speeds that ViaSat might offer to American, the Dallas Morning News points out that the new provider would give the airline more leeway in what it charges passengers for inflight access. While GoGo generally shares its revenue with the airlines, the satellite providers simply bill the airline as a vendor, leaving the carrier to decide how much it wants to charge for Internet access.